Today employers, colleges and training providers from around Dorset came together at the Bournemouth International Centre (BIC) for “The Skills Show Experience”. 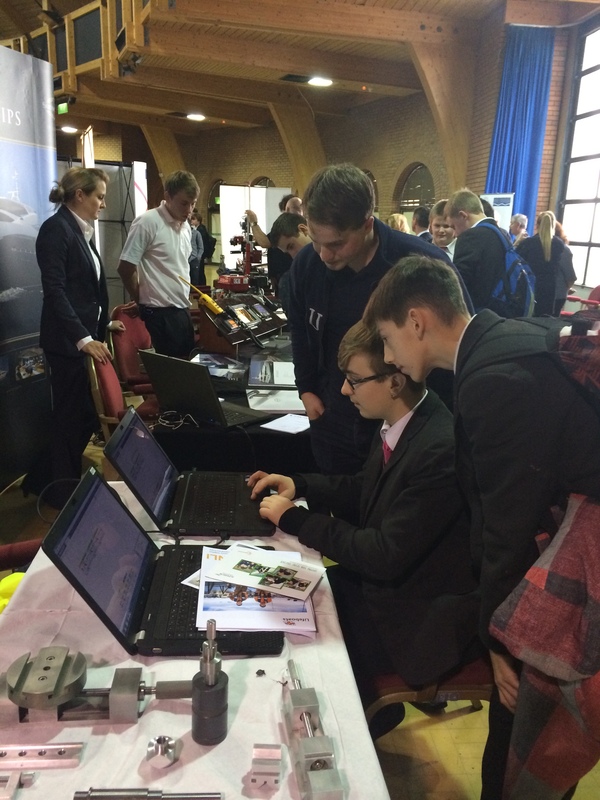 With over one thousand students coming through the doors it was a great opportunity to try a range of activities including robotics, construction, cooking and web design! We had great local support from Apprentices Mean Business, with Bournemouth and Poole College, JP Morgan, Sunseeker, Superior Seals and Ultra Electronics all attending. A great day promoting apprenticeships. “Having a Go” on some CAD software! ← Ready for National Apprenticeship Week!